Islamabad: The Federal Board of Revenue (FBR) announced that the amnesty scheme would also be applicable for offshore income, according to a news source. The scheme is expected to end today, but calls for its extension have been rampant. Explanations regarding the amnesty scheme have been going on continuously to clarify it to potential applicants. 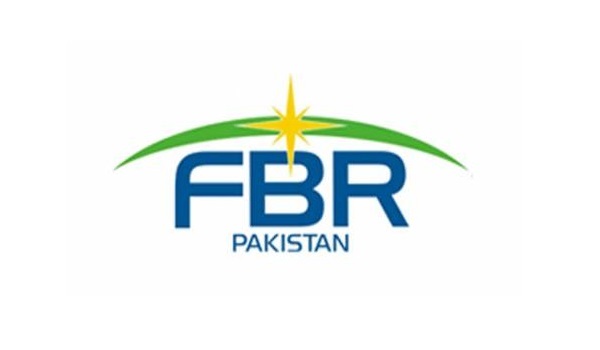 However, an FBR spokesman stated that an extension is not being considered. This announcement means that for the first time, both domestic and foreign income would be covered by a scheme of this kind. Under this, both resident and overseas Pakistanis will be able to utilise this scheme. It was determined that foreign assets and income would be converted into Pakistani Rupees for the purpose of calculating them for the scheme.